North Main Apartments at Steel Ranch, located at 1724 Steel Street in Louisville, has sold for $67 million. Dan Woodward, David Potarf and Matthew Barnett with CBRE represented the seller, Steel Ranch Apartments LLC of Golden, CO. The property was purchased by a confidential entity in a sale that closed March 13, 2019.
both entertainment and employment, and a Class A alternative to denser surrounding areas. High home prices and rents compel many residents who work in northwest Denver to look outside the City of Boulder for housing. 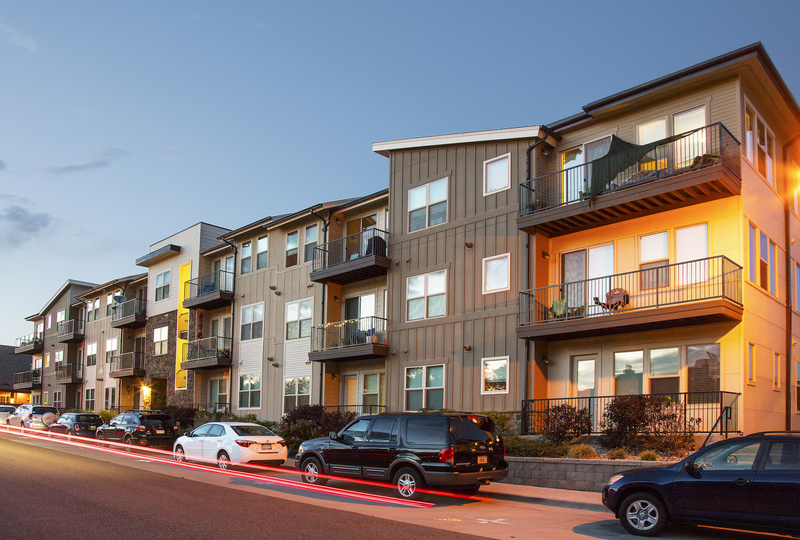 Louisville, with its easy accessibility to Boulder, Broomfield Interlocken and downtown Denver, provides a good alternative with its own cultural vibe that is both vibrant and welcoming,” said Matthew Barnett, senior vice president with CBRE Capital Markets, Multifamily Investment Properties. 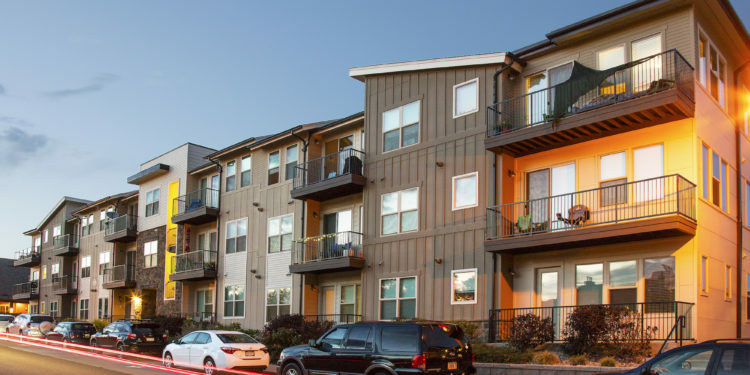 Built in 2013, North Main Apartments at Steel Ranch consists of 228 one, two and three-bedroom units across seven rental buildings on 7.66 acres. Community amenities include a 24-hour health and fitness club, yoga studio, heated-year-round pool, covered bike storage, media room, community dog wash and on-site pub with beer on tap. 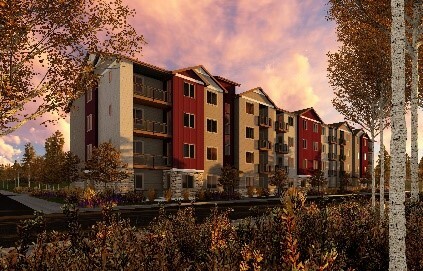 The apartments are located just northwest of the intersection at South Boulder Road and North 96th Street, right along RTD’s future B-Line commuter rail. Upon completion, this rail line will extend from Union Station into Boulder and eventually Longmont. Several large employers are located within a few miles of the property, including Boulder Community Hospital, CenturyLink, Oracle and Ball Corporation. Residents also have access to more than 7.2 million square feet of nearby retail space, including Flatiron Crossing, Orchard Town Center, Superior Marketplace and historic downtown Louisville. who bought the Centre Court Apts literally next door to Steel Ranch? A new group moved in and bought them the same date. That seems not like a coincidence?